With the Golden Knights on the road, the team hosted a Skate N’ Watch party at City National Arena for all fans to come and enjoy the game together. The event included open skating on the team’s practice ice with the game being shown on the new video board inside the rink. The event included a DJ and signed item giveaways between each intermission. Chance was in attendance too, skating around and cheering on the team. It was a great time taking in the game on ice with many fans sporting their VGK Gear. There are many watch parties throughout the season so make sure to join fellow fans in attending and even have the possibility of winning signed puck or stick! 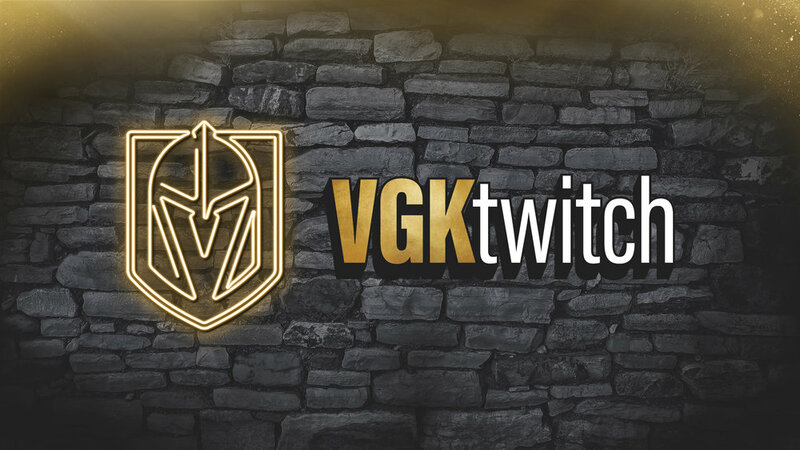 Oct 8 There Ain't No Party Like a VGK Watch Party!